Our next Member Meeting in Canberra will be hosted by Department of Human Services at Technology Innovation Centre (TIC), 134 Reed Street, Greenway ACT from 9.00am – 12.00pm on 5th March 2019. Registration starts from 8.45am.  Registration: Members of the Biometrics Institute attend free of charge. Become a member before March and attend our Member Meetings free of charge.